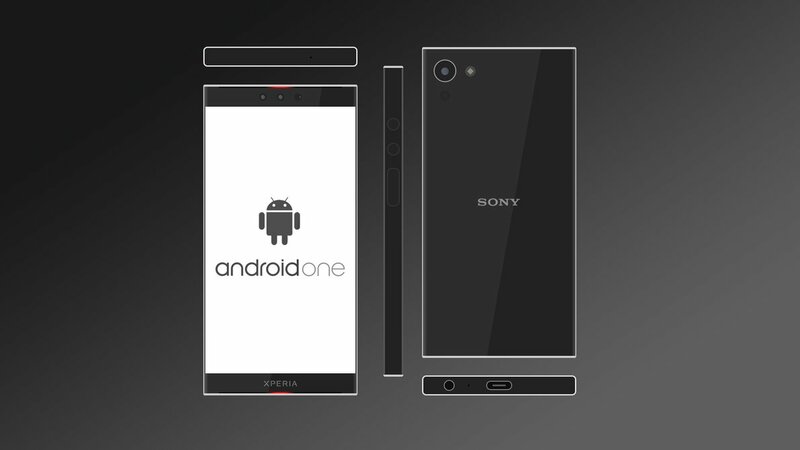 We usually like to cover one concept phone per article, but today we have a boon of them. Designer Andreas Lossau just sent us two of his works, the Sony Xperia A1 and the Nokia 5 (2018). Both are minimalistic and even though they’re midrangers, they take things up a notch. 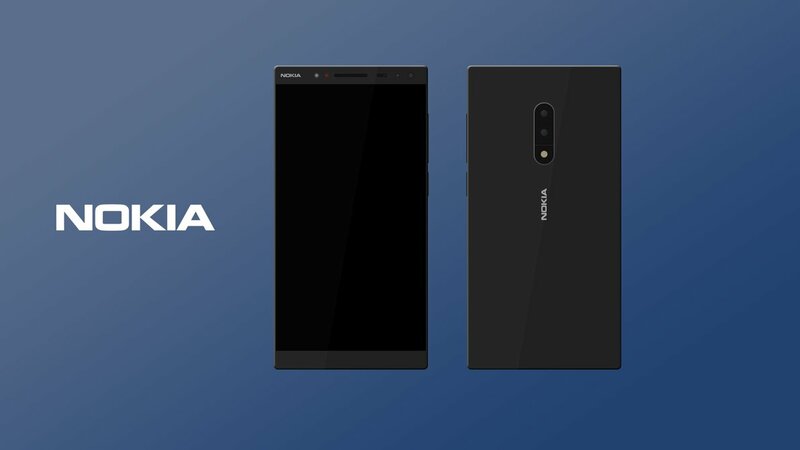 The Nokia 5 (2018) is so detailed, that it even has a price tag, of $199. This handset is made of a single block of anodized aluminum alloy and offers a rear glass camera visor. The pill shaped camera piece is still here, just like the last Nokia 5. Now we have more discrete color matching plastic antenna cutouts and no protruding camera bump. The glass visor design is flush with the rest of the body. The handset adopts a bezel less design with narrow top and bottom bezels. 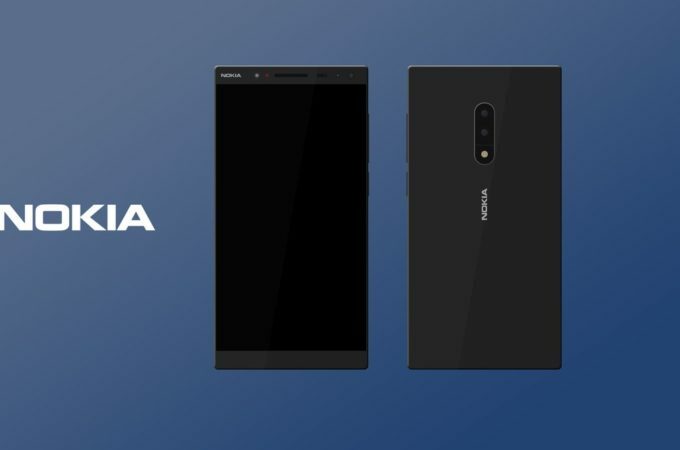 Nokia 5 (2018) offers a 5.2 inch HD screen with 1000:1 contrast ratio and a Snapdragon 450 CPU inside. There’s also 3 GB of RAM and IP65 rating for the case. HiFi audio and a dual 13 MP camera are also here to make things more appealing. And then we have the Sony Xperia A1, priced at $249 and sporting an anodized aluminum alloy unibody design, with a front and rear glass panel. The camera placement is typical for Sony and we’ve got no protruding bump here, so there’s a flush glass back design. The top and bottom aluminum alloy unibody design feels pretty premium and we also have narrow bezels to the sides, while the top and bottom are a bit bigger, but still pretty narrow. Dual stereo speakers with RGB lighting are included upfront, making for a pretty cute “disco” phone. An interesting feat is that we get dual front cameras here.